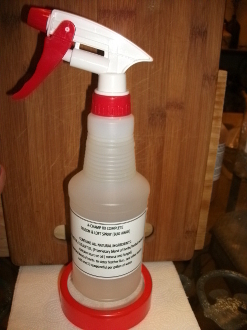 Our Products >> BUG AWAY SPRAY LOFT SPRAY 16oz. are specially blended for maximum protection against bugs, feather lice, fungi, yeast and bacteria. Also conditions the feathers and skin of the pigeons. Can be used daily to spray the loft and Pigeons between baths. BUG AWAY SPRAY LOFT SPRAY 16oz.